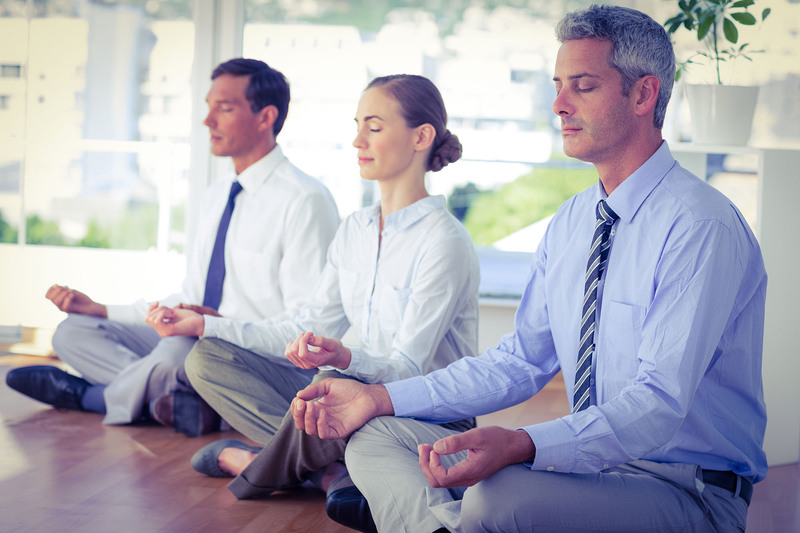 Mind/body trainings like Body & Brain Yoga are incredibly beneficial in the workplace. It has been proven that regular participation in a class like Body & Brain yoga reduces stress and improves health and energy. 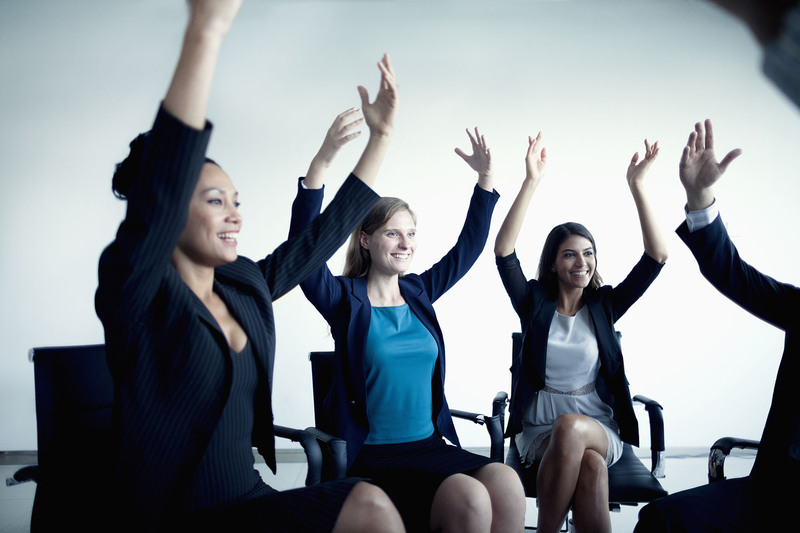 For both employees as well as their employees, instituting a regular practice in the workplace is literally a “win-win” scenario. Major companies have realized that improving the physical and mental well-being of their employees is not just a step toward creating positive and peaceful change in the world, it also improves their economic bottom line because it contributes significantly to employee productivity and morale. 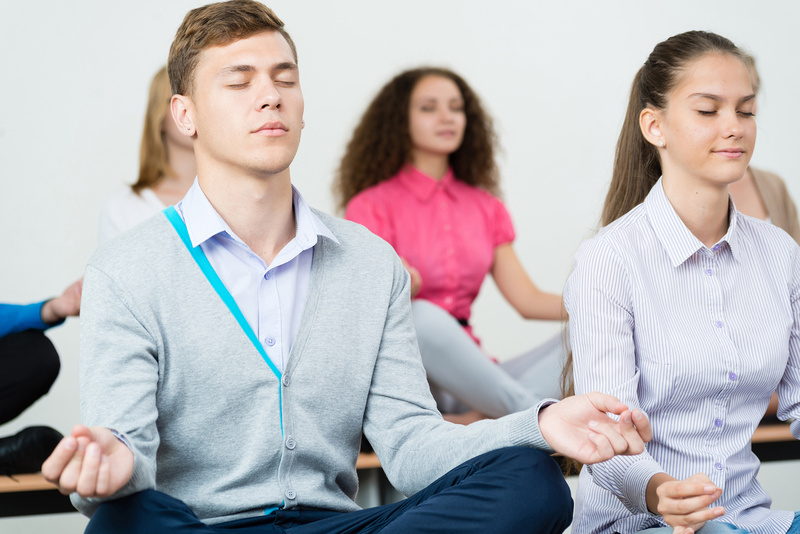 Major corporations like Apple and Google now provide access and opportunities for their employees to regularly participated in yoga and meditation classes. Both provide designated rooms for yoga and/or meditation and other mind/body courses; at Apple, all employees are given 30 minutes a day during work hours to engage and participate in the practice of their choice. In some companies and organizations, Body & Brain practitioners teach complimentary classes to their workplace colleagues, but a growing number of companies in the U.S. have begun inviting Body & Brain yoga instructors to teach classes either during or after work hours. In this way the precepts and methodology of Body & Brain yoga helped to create a positive atmosphere wherein people experience health and happiness benefits that lead to a more positive exchange within families and communities, as they go out into the world and interact with others.